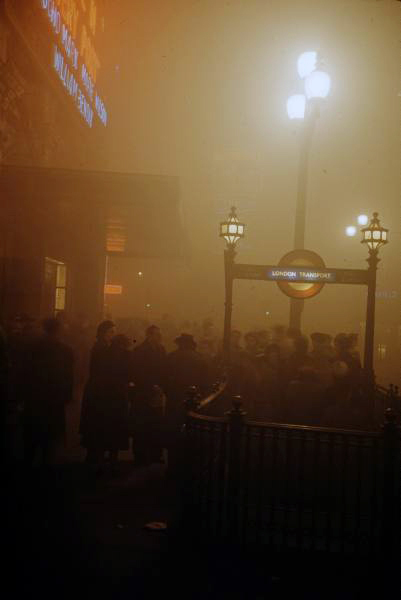 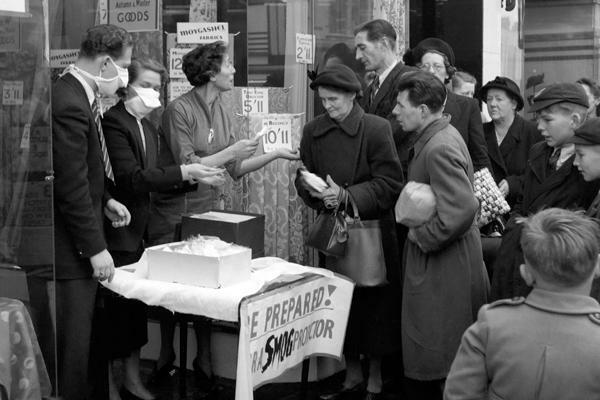 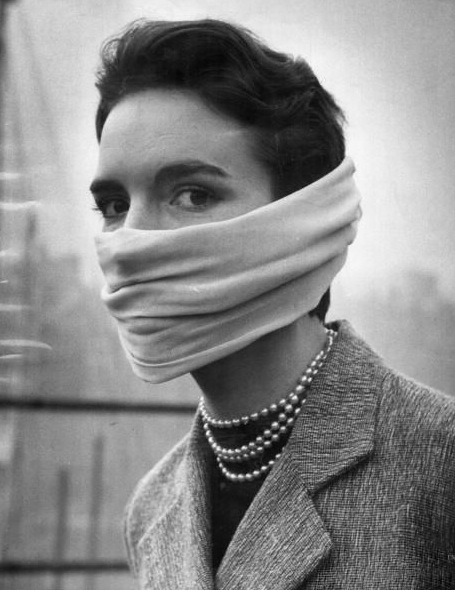 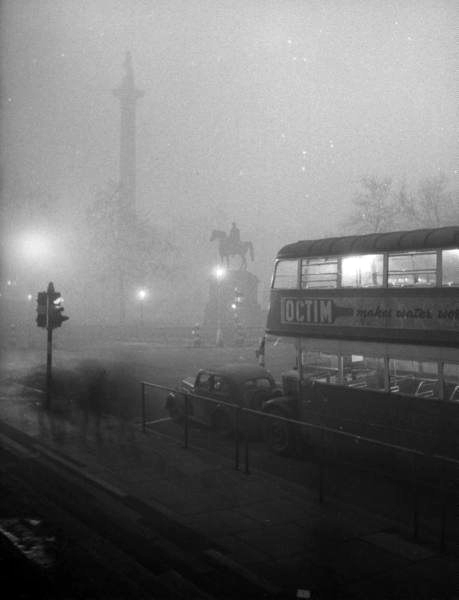 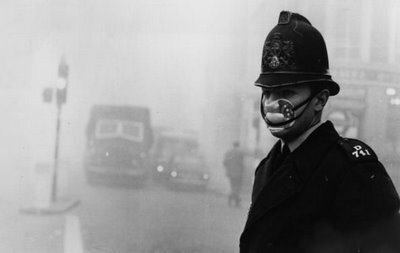 In December 1952, a thick smog settled over London for several days. 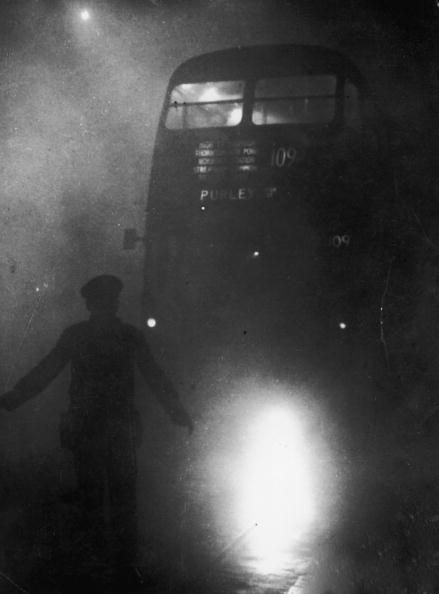 This was a particularly bad episode of the London Fog, which was hardly a natural occurrence...the "fog" was mostly due to the burning of soft coal. 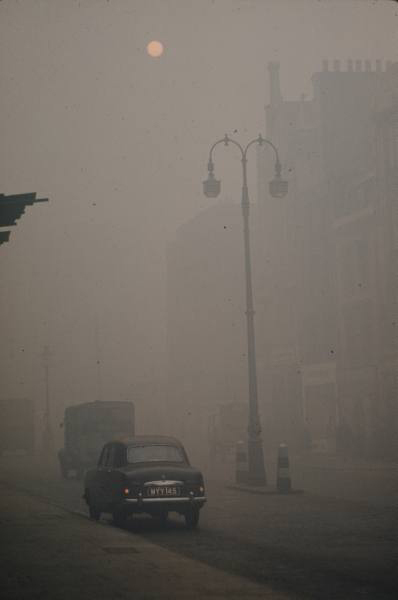 It is now thought that the Great Smog resulted in around 12,000 deaths.